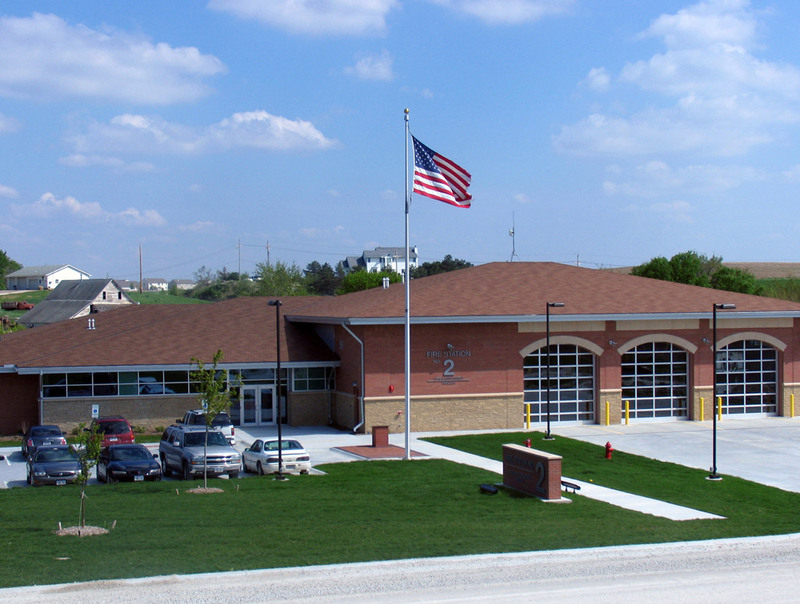 Police Facility Design Group was called upon to provide architectural services by the City of Papillion for their new jointly-owned City and County fire station, after completing their Police Station two years earlier. 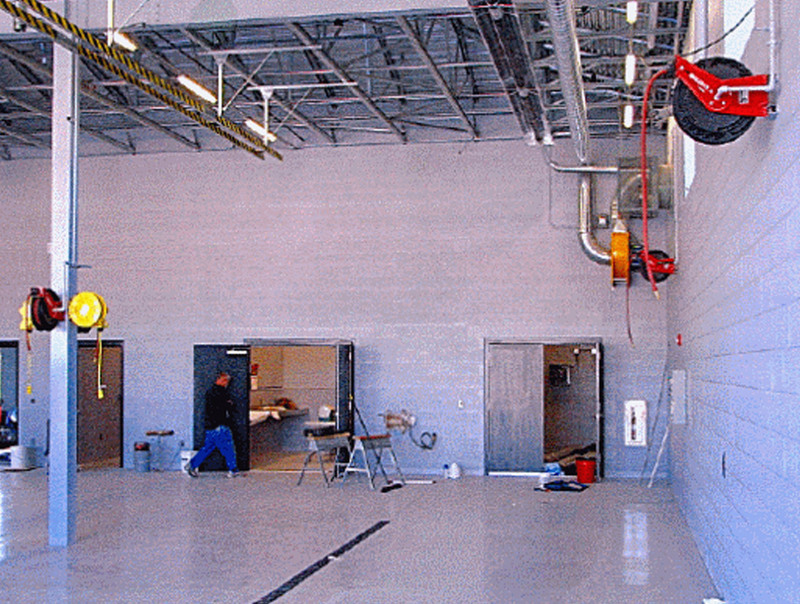 The steep sloping site owned by the City was not conducive to the typical and desired maneuvering of apparatus around the building, but the location was critical to servicing the rapidly growing west side of the City. 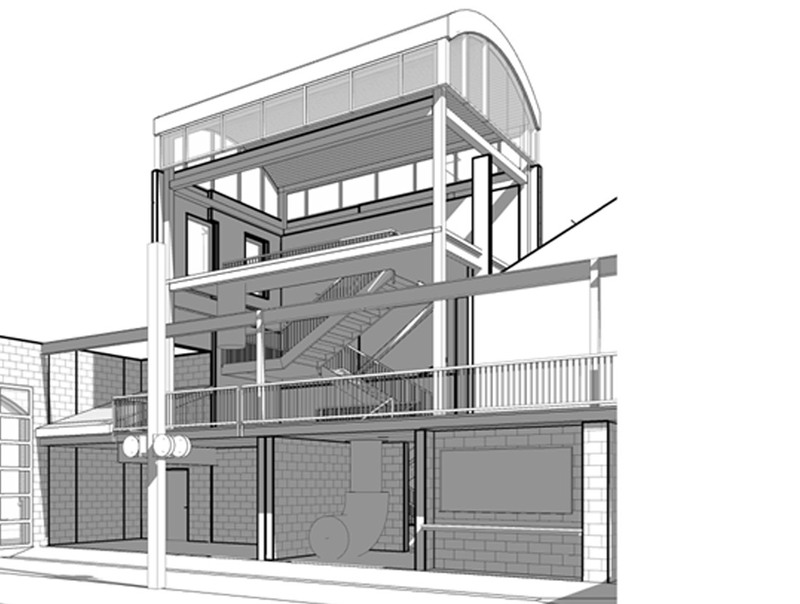 A creative approach to site design was necessary to accommodate access to and from the site. The 12,000 SF structure houses apparatus in three bays, provides office space for command staff, complete living quarters for fire personnel, and a multi-use / training room. 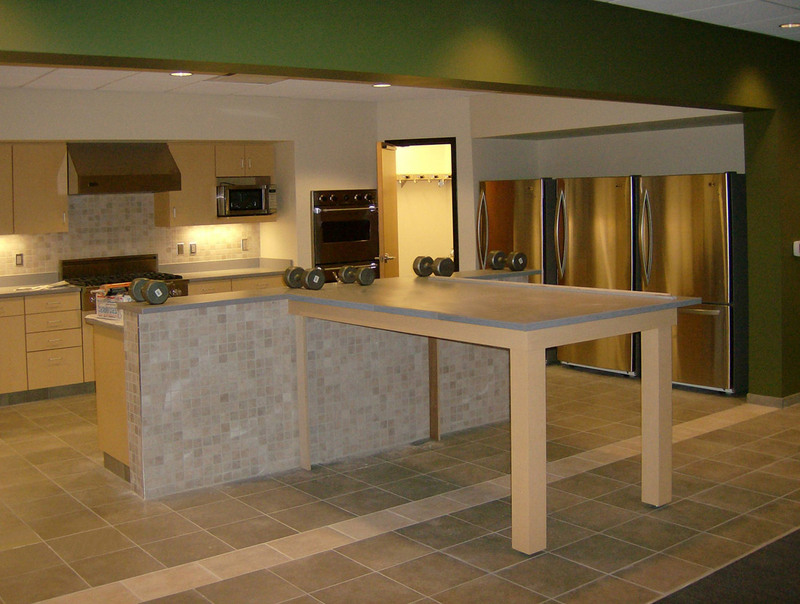 The building was originally designed with numerous training scenarios, housed in an integral training tower. Ultimately, these items were removed from the project due to final project budget and bidding climate concerns.